ADMITTEDLY, there aren’t a lot of cobbles up this way. Sure, there is Swiss Hill over in Cheshire, then there is that little stretch into the woods near Banks and even that little bit before the canal bridge near Newburgh, but – aside from those – we are blessed with relatively smooth roads in the North West. Well, except for the winter. For some strange reason, the roads go … well, to put it in simple terms ‘crap’ when the mercury starts to plummet. 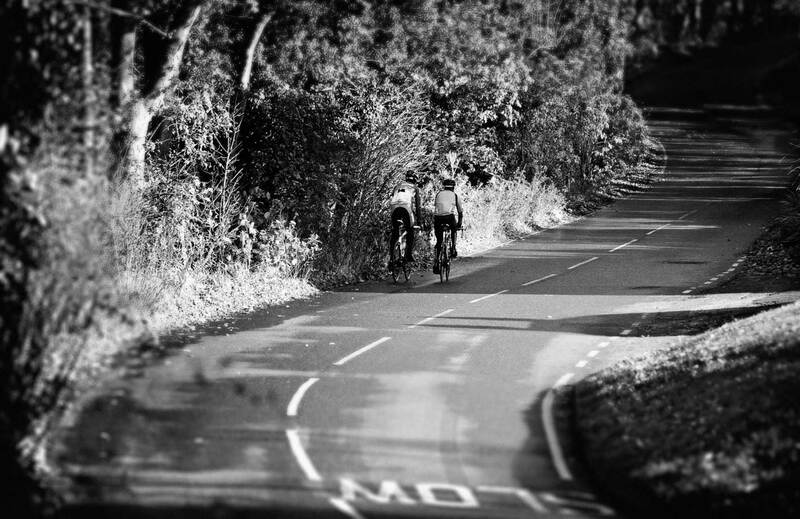 Whether its the rain washing away to loose gravel the local council put down half-arsed or the lorries causing those strange road-side ripples, it’s a fact of cycling life that winter bikes are often considered torture devices when the dark days drawn in. Fear not, one plucky company from Philadelphia has come up with a clever way of reducing your bump-age – yes, we’ve just coined a new word. Ladies and gentleman, boys and girls, we proudly introduce the ShockStop from Redshift Sports. 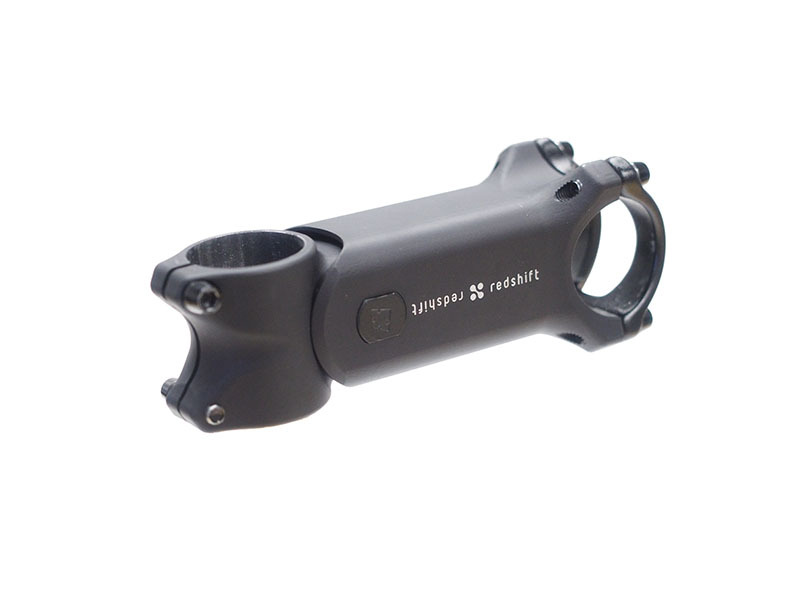 According to Redshift, the ShockStop is “an adjustable-stiffness, shock-absorbing suspension stem designed specifically for road riding”. Think back to the days when road bikes were getting equipped with suspension saddleposts, but instead move the idea to the front of the bike and you’ve got the idea. We’re not entirely sure about the science behind this Kickstarter project, but we can see where they guys from Redshift Sports are coming from – who hasn’t suffered from numb hands when enduring constant bumps – or bumpage, as we say – while on long? Well, the ShockStop aims to improve ride quality and comfort by isolating the rider’s body from bumps, shocks and road buzz. When you think about it – it’s a pretty simple idea. 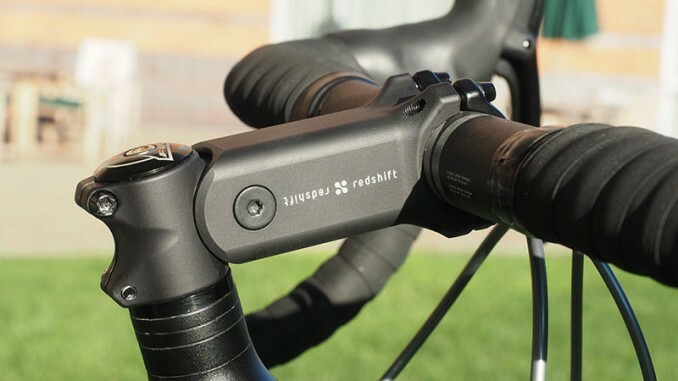 What’s impressive is that Redshift’s claim the ShockStop reduces the forces transmitted up through the hands by up to 70 per cent compared to a regular stem. Bold statement, indeed. 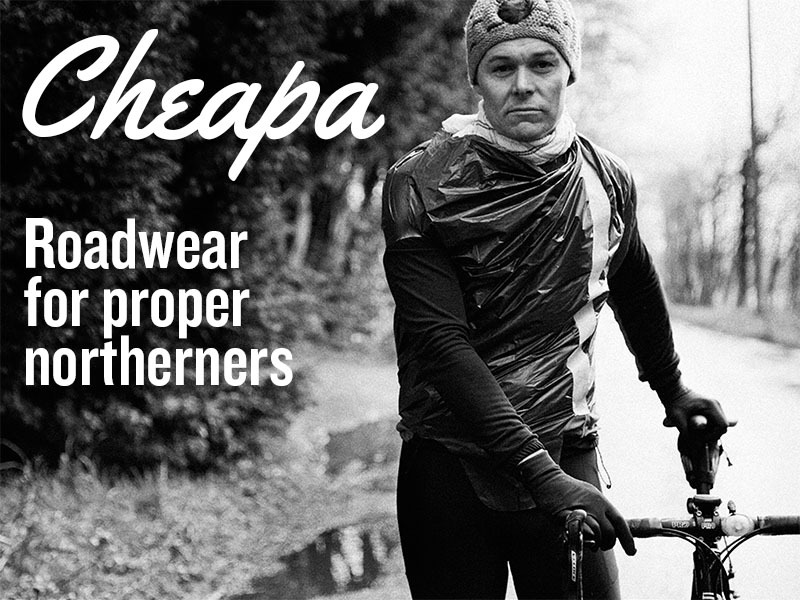 More importantly, it doesn’t look too much out of place on a road bike, either. Sure, it’s not as sleek as some other stems and packs a wee bit of bulk, but some of the other stem manufactures have bulking up their own top-of-the-range stems in recent years, so you’d struggle to tell the differences from a distance. Materials-wise, the ShockStop uses the same sealed cartridge bearings that are used in high-end mountain bike suspension pivots and the forged aluminum components are extremely torsionally rigid, so climbing and sprinting feel completely natural. 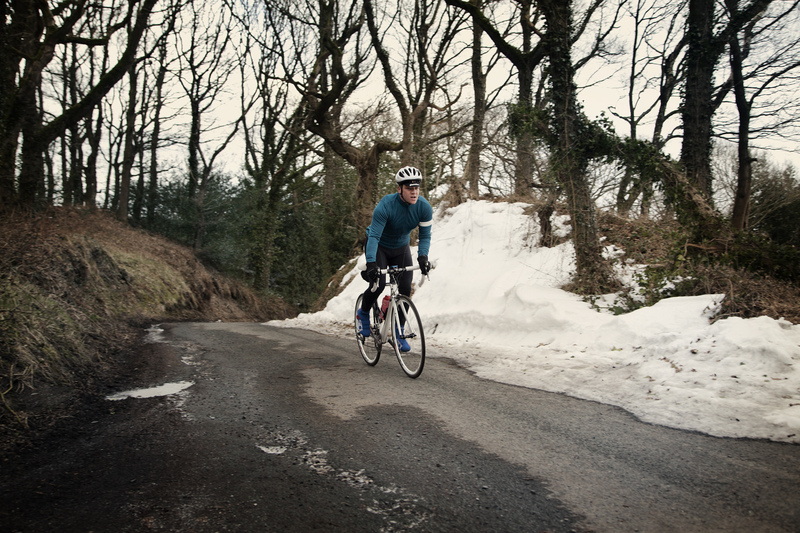 interchangeable elastomers let each rider fine-tune the road feel to perfectly match their own riding style. 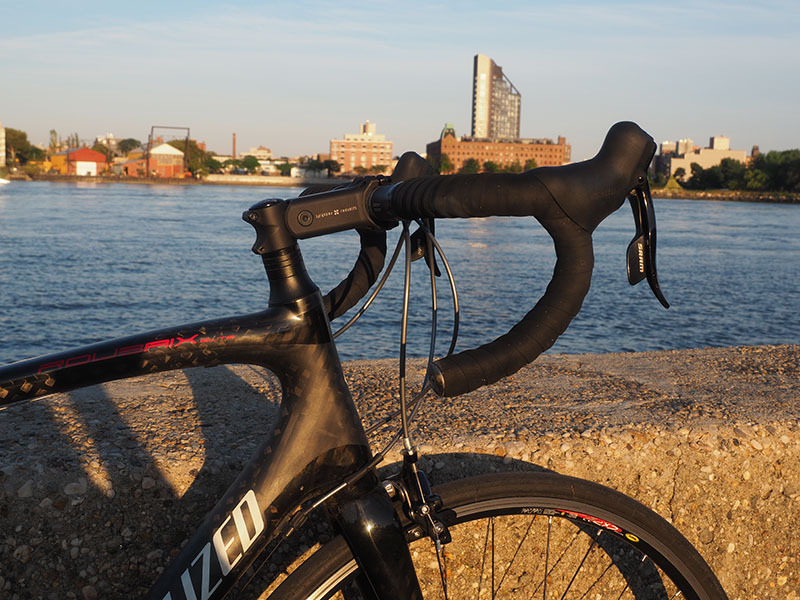 Racers, triathletes, and competitive riders can choose firmer settings to retain a more traditional front-end feel, while commuters, fitness enthusiasts, and endurance riders can dial in a softer feel to maximize comfort. 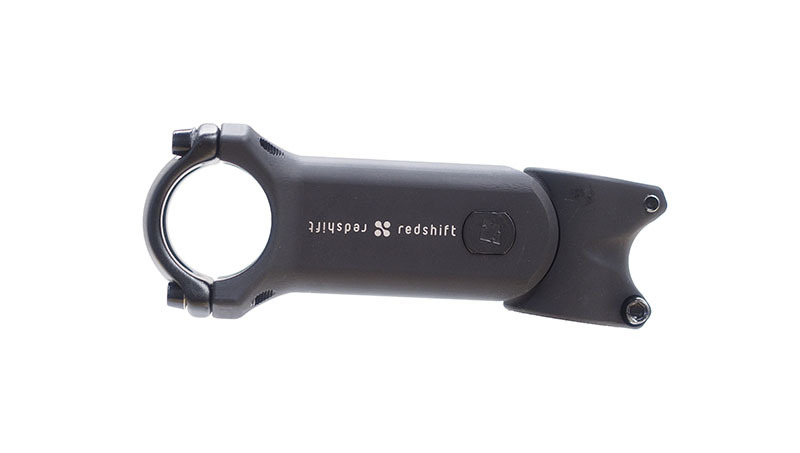 Erik deBrun, co-founder at Redshift Sports, said: “The ShockStop fits virtually all bikes and it comes in a variety of lengths and angles with interchangeable stiffness elastomers, so everyone from performance cyclists to recreational riders and commuters can find the perfect fit. “The effect is comparable to switching from 23mm tires at 110 psi to 32mm tires at 50 psi, without any of the added rotating weight, rolling resistance, and aerodynamic penalties.